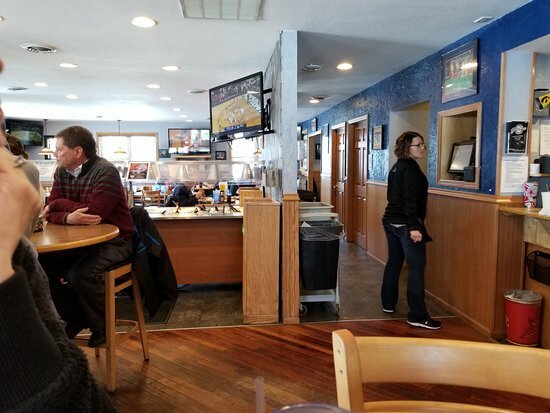 Having learned that this nearby grill had won the Iowa Pork Producers annual prize this year for best tenderloin, we stopped in and had a wonderful late afternoon meal, and yes, the tenderloins were right up there as two of the best we&apos;ve had. 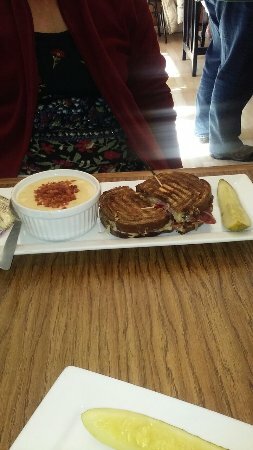 We&apos;ve been notching off various eateries serving these sandwiches from a &apos;passport&apos; from the IPP organization but their passport was created before this place won, so are still hoping to get credit for it since their list has very few in this area, otherwise we&apos;re looking at a hundred mile + trip. Warmly welcomed, lots of TVs on... it is a sports lounge... and the biggest beer I have ever seen for sale in the US, 25 or 26 oz. beats a British Imperial pint totally, and we had several Iowa brewers to choose among. Sorry your earlier reviewer didn&apos;t get as much as he&apos;d expected, our tenderloins were huge, stuffed with fresh lettuce, tomato, onion, etc. and we ended as usual with a request for a take-out box for fully half our meals. Hash browns were an optional side and while they didn&apos;t measure up to our benchmark they were delicious and not a bit oily. Spouse had the sweet potato fries and they came with a first: a pot of marshmallow sauce... which he devoured. And no, too stuffed to look at the dessert menu, and as we&apos;d come for the loins we really didn&apos;t look at other items on the menu. A great visit, we WILL be back! 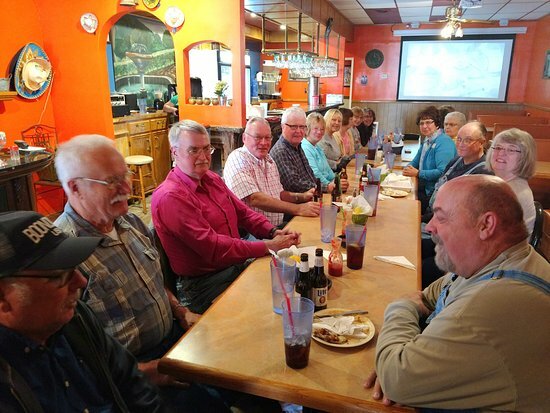 My family and I were new to Webster City this past summer. Dairy Queens were often hit or miss type establishments. We gave this DQ a couple chances hoping for the best. Unfortunately it fell short everytime. The restaurant is completely understaffed. There were lines with more than 15 people waiting for the one cashier lady to take their order. Once we got our food, it was cold. The restaurant is not warm and welcoming, and doesn&apos;t feel very clean either. This is a great place. We like to bring friends from big cities here and they are always impressed. 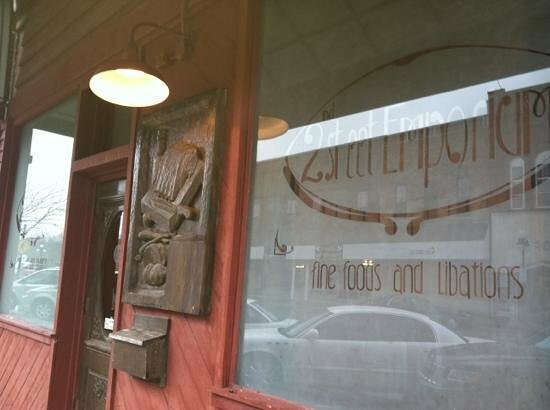 Excellent food, good service, a very nice dining experience. My favorite meal here is the pan fried cod, salad and twice baked potato washed down with a glass of pinot grigio. A small but terrific cafe in WC. 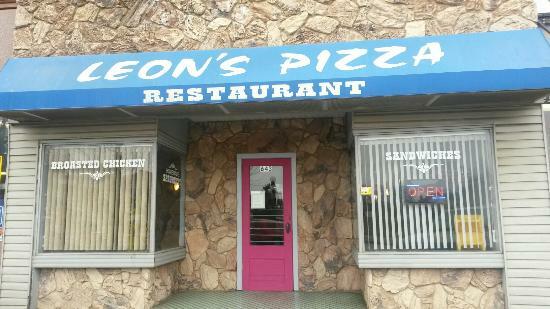 They have a large selection of soups, salads, sides, and desserts. The folks are very friendly. Stop here if you get a chance. Short review...good place for hot sandwiches. 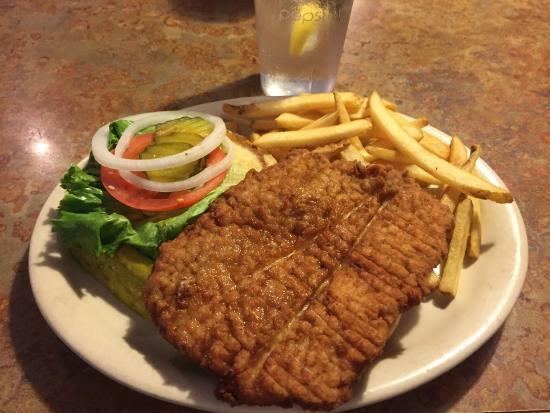 Hot Turkey, breaded tenderloin, six or seven styles of loose meat sandwiches, inventive sides (mac n cheese, home made chips). Nice clean atmosphere, plenty of space for booths and tables. Lots of parking. Close to interstate. 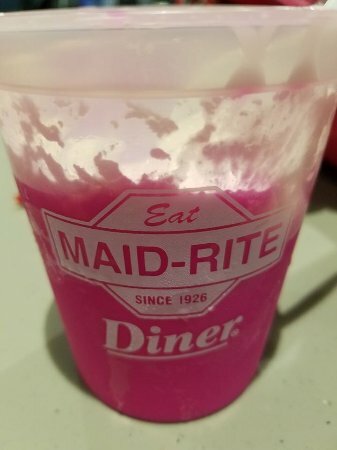 Long rant...as a native Iowan who has also traveled extensively, the new owners of the Maid Rite franchise have kept some of the things that made this franchise gather fans over the decades. They have added some things that add value, like ketchup, fries, sides, etc. However, they would do us ALL a favor if they would just get rid of the microwave that I know is hiding back there in the kitchen. 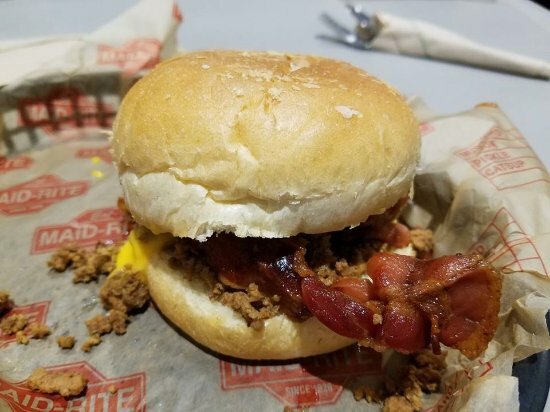 No one wants to eat a sandwich that has a microwaved bun. Yes, it&apos;s beautiful on the plate, and presents well with the first bite of warm meaty goodness. But. You can taste that it is going to go chewy by the time the sandwich has a couple of bites left. Please, reconsider. For all of us whose memories are long and deep. Very good Mexican restaurant with nice variety on menu. Has a lunch buffet also, which is pretty good. Service is always friendly. Food can take a while to get out of the kitchen if they are really busy. Take-out is a popular option. They have daily specials and the margaritas are very good. 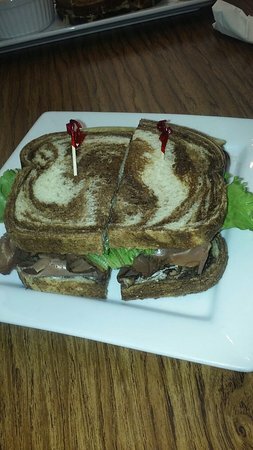 A unique eatery with grilled paninis, fresh garden wraps, steamy hot soups, and flavorful salads, a tasty breakfast menu, including paninis, wraps, coffee cake, scones, and yogurt parfaits as well. Come for breakfast, lunch, or just dessert! We offer a variety of fresh homemade desserts, pies, cakes, cookies, and coming soon gourmet cupcakes. We feature Picket Fence Ice Cream! 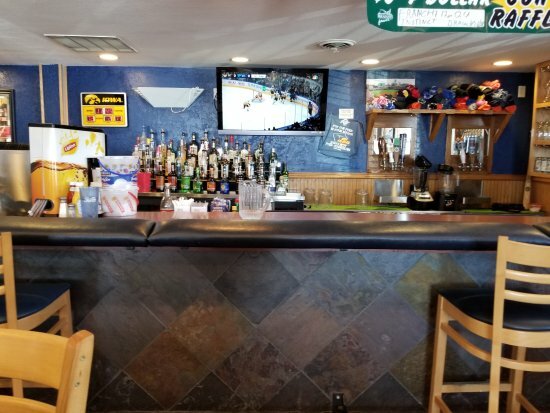 You&apos;ll enjoy a friendly and fun atmosphere where you can grab a quick breakfast or lunch when you are on the go or stay and celebrate while you catch up with your friends and family! We offer a full cateing menu as well call today for details! We also sell coffee with purpose from St. Olaf Lutheran church. All proceeds over production costs returns to the families in Nicaragua that grew the beans! 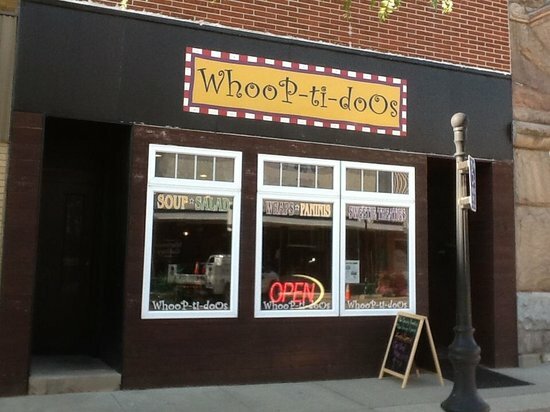 Whoop-ti-doos & La-ti-daas is a great lunch restaurant, many tables to bring a crowd, nice for lunch with a friend too. They have panninis, wraps, salads, & soups. If you are a vegetarian, this is your lunch restaurant - you can customize your choice easily. They have a &apos;Strawberry Soup&apos; included with most meals. It is a small cup of a very yummy cold strawberry kind of yogurt something. VERY good! Makes your food just a little extra special. Food is made to order, so enjoy the atmosphere while you wait. Really nice folks serving you. Great stop while you are shopping at all the stores on 2nd Street. We love the variety of their menu! The people are super friendly and the food is great. We love the variety of the menu. Stopped for dinner on a Friday night. Surprised they weren&apos;t busy. Hard to find a decent taco pizza, but Godfathers does it right. The ladies running the store were friendly and efficient and the store seemed clean and well maintained. The pie took just a few minutes. I was a little surprised at the price, around $15 for a small, ouch, but it was really good. The price is my only criticism. The staff is very friendly and helpful. The store is always clean now that it has a new one. They have a nice selection of food made up if you are in a hurry.